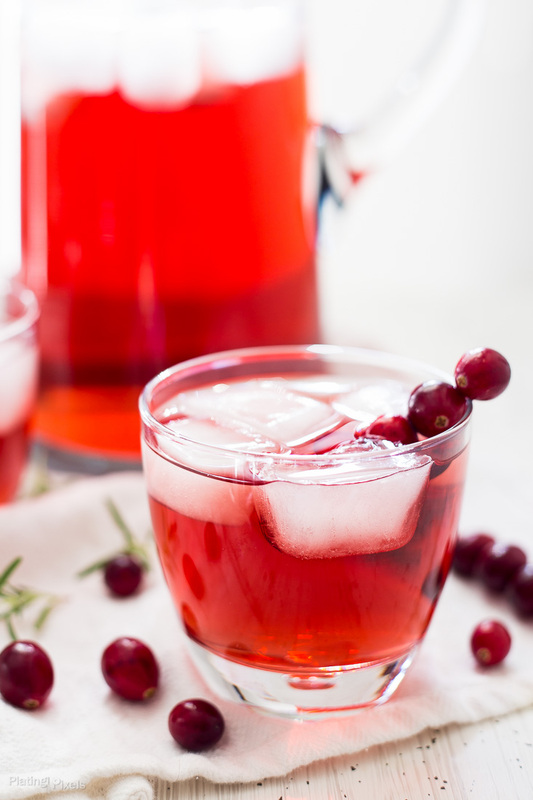 And there’s no better way to get into the Christmas spirit than with a cocktail. 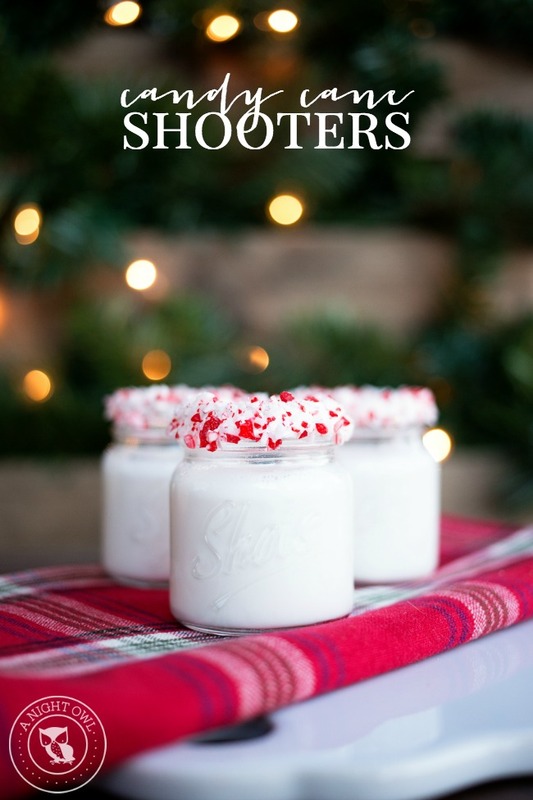 These shooters taste like peppermint white chocolate, so good luck stopping at one. smart light uses chilled glass. 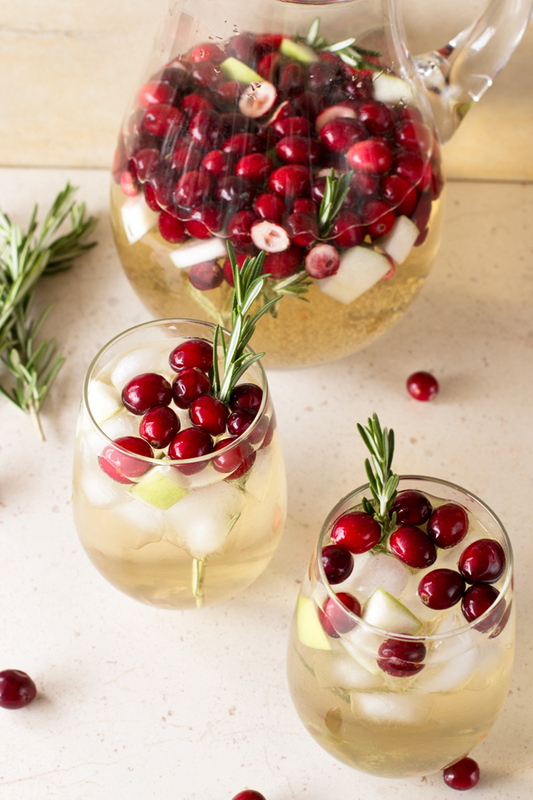 This festive sangria is just the right balance of crisp and fruity, with a slight touch of sweetness! 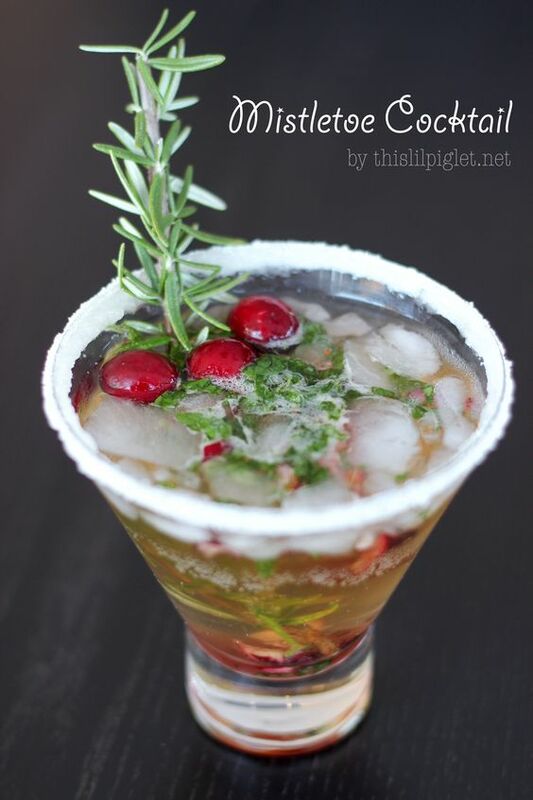 This is a perfect and easy holiday cocktail , it looks as pretty as it tastes! 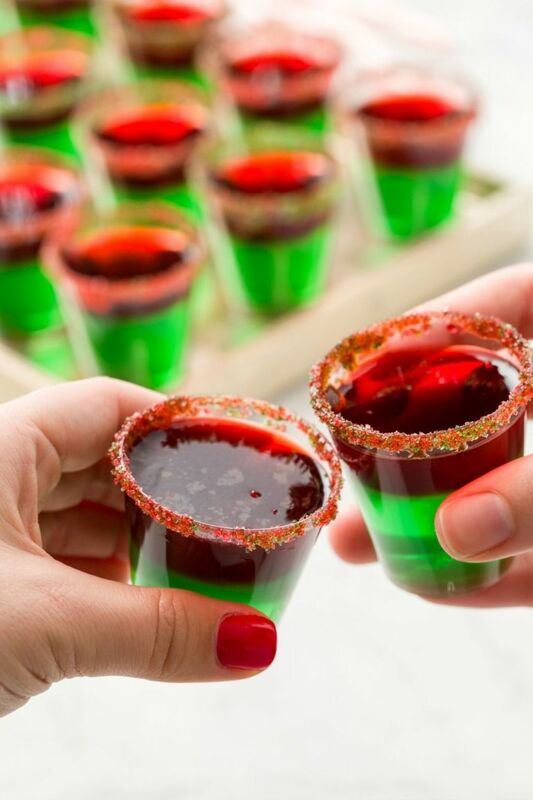 These Grinch Jell-o Shots Will Make Your Courage Grow Three Sizes. 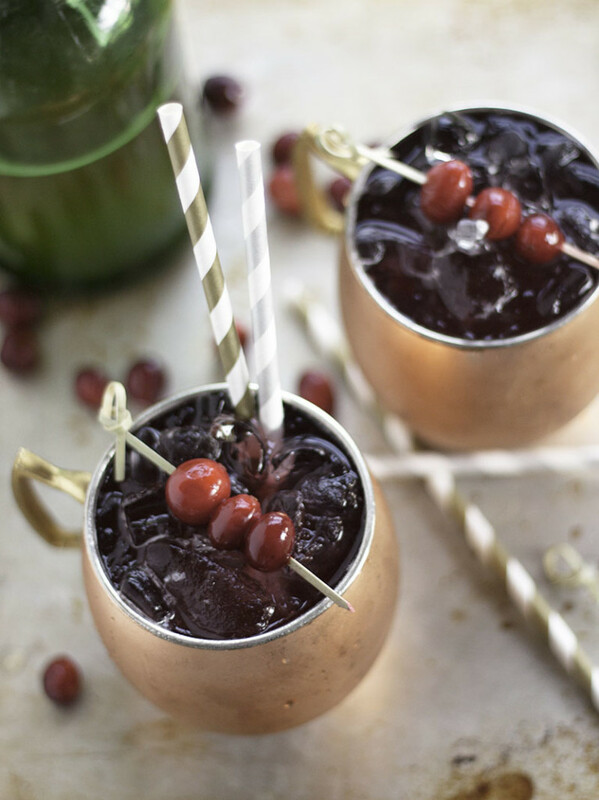 Make these, and every Who down in Whoville will be raising a cup to you. 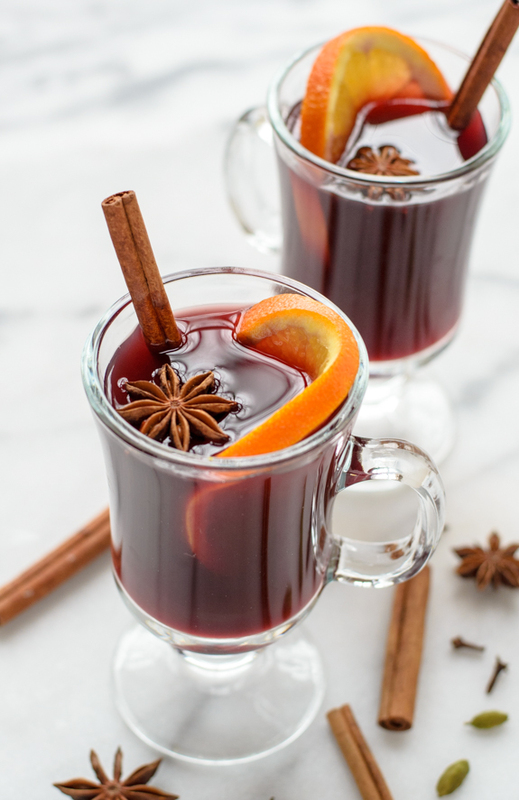 Mulled wine is too good to save just for Christmas and this recipe sound divine! 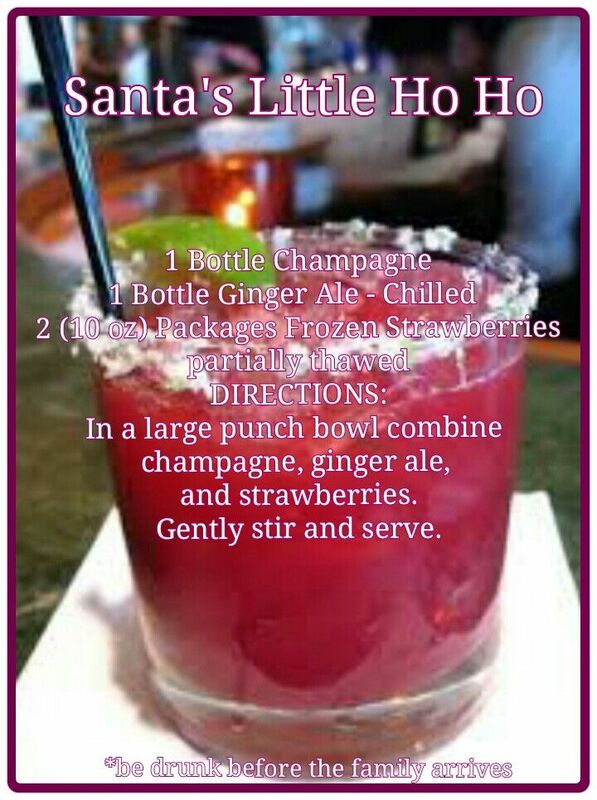 What a hit these would be at any Christmas party?! 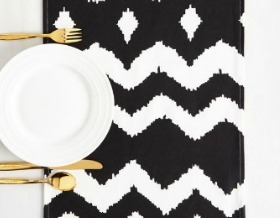 Keep calm and use a slow cooker! 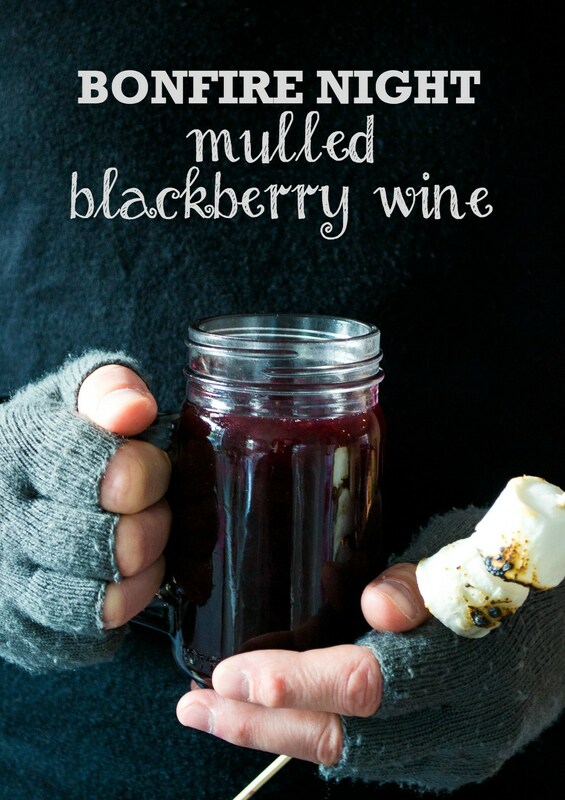 Save time and stay cozy this December with a glass of warm spiced wine. 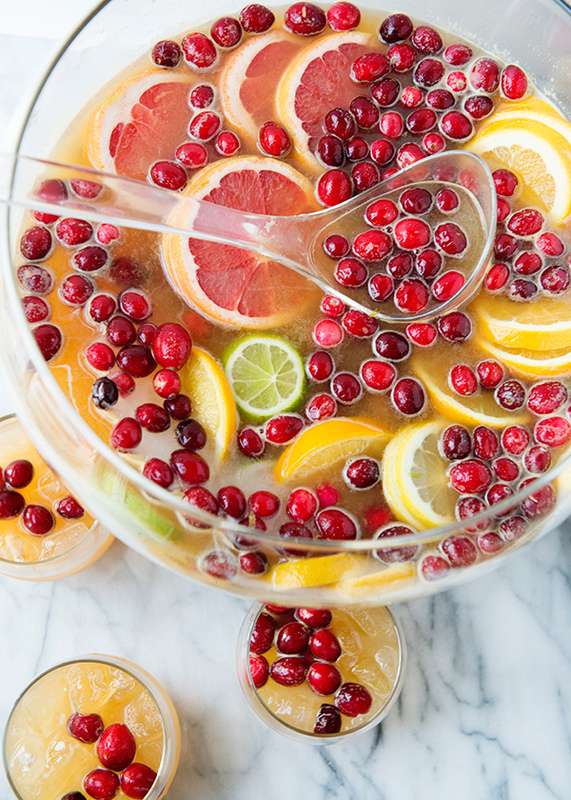 This big-batch cocktail is filled with rum, mango, pineapple, and orange juice. 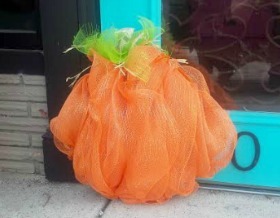 Quick, simple, no risk for salmonella poisoning, whole foods and no sugar added, you really can’t go wrong. 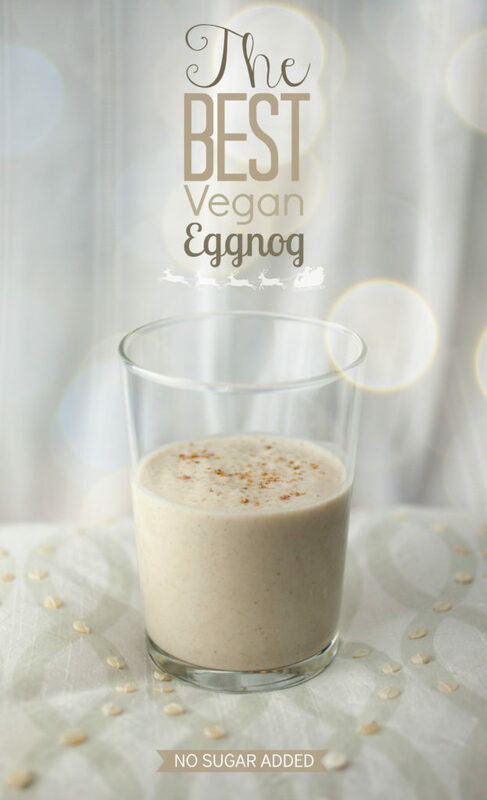 Plus, it’s incredibly delicious! 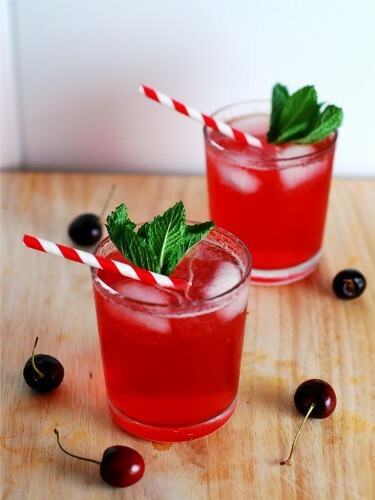 Lime and mint come together with sweet cherries, agave syrup, white rum, pomegranate juice, and Sprite for this festive cocktail. 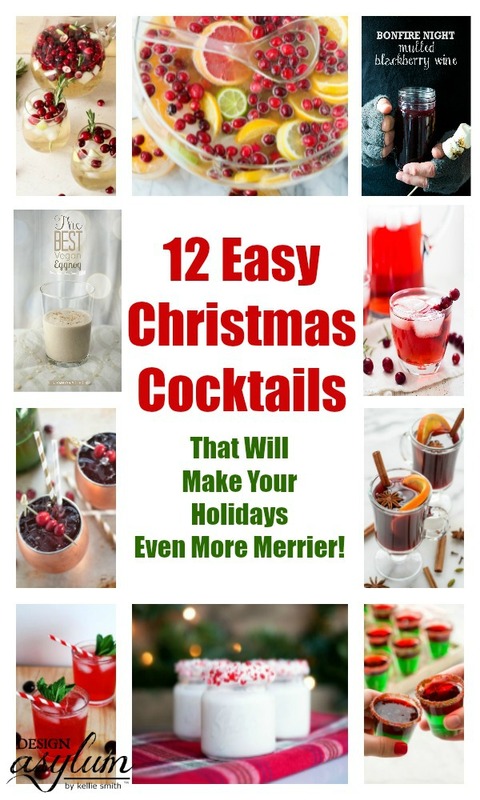 So there we have it – 12 Easy Christmas Cocktails! 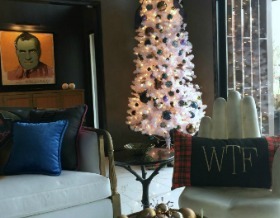 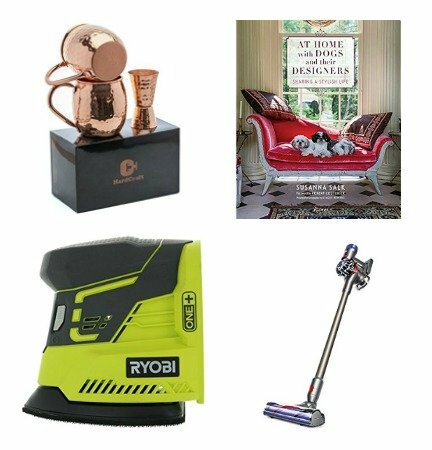 Which one(s) tickled your Christmas fancy?